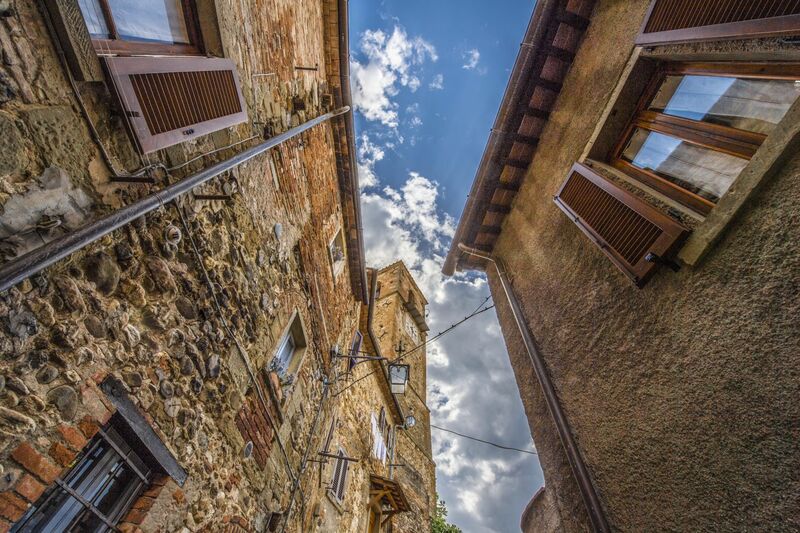 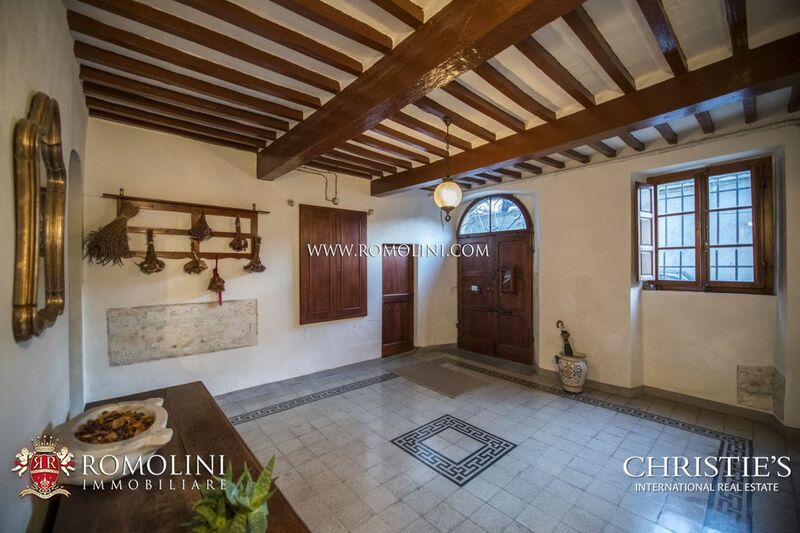 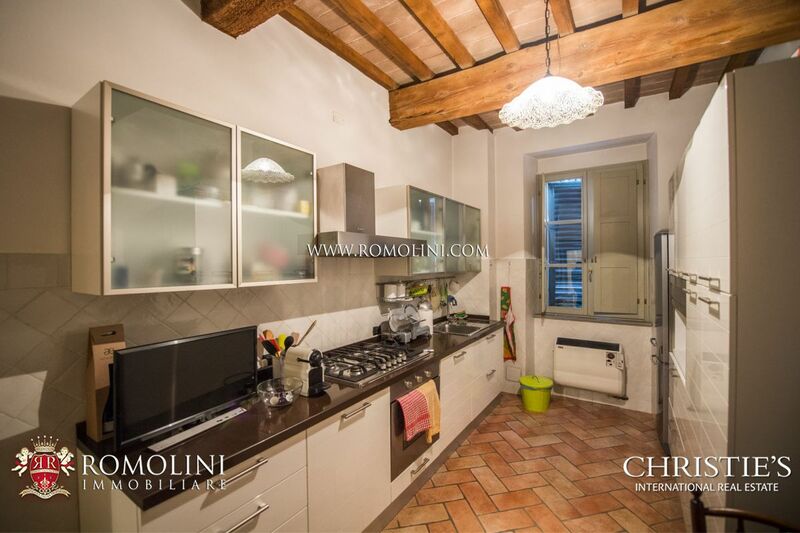 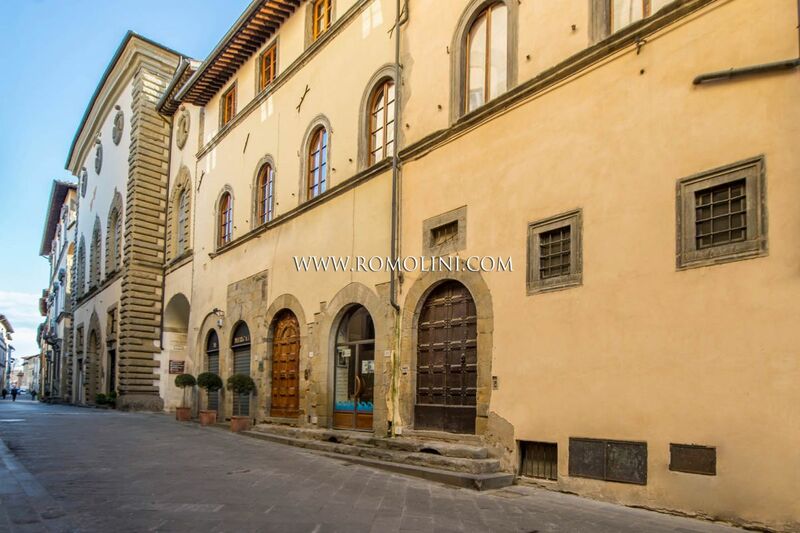 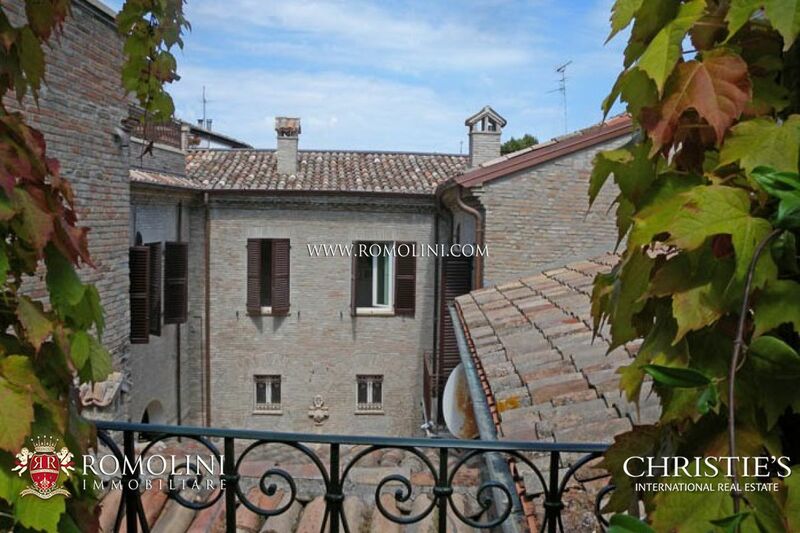 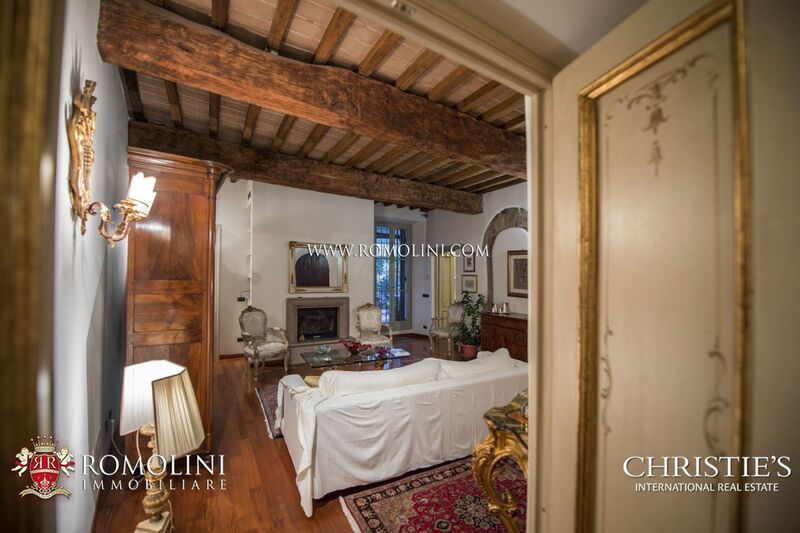 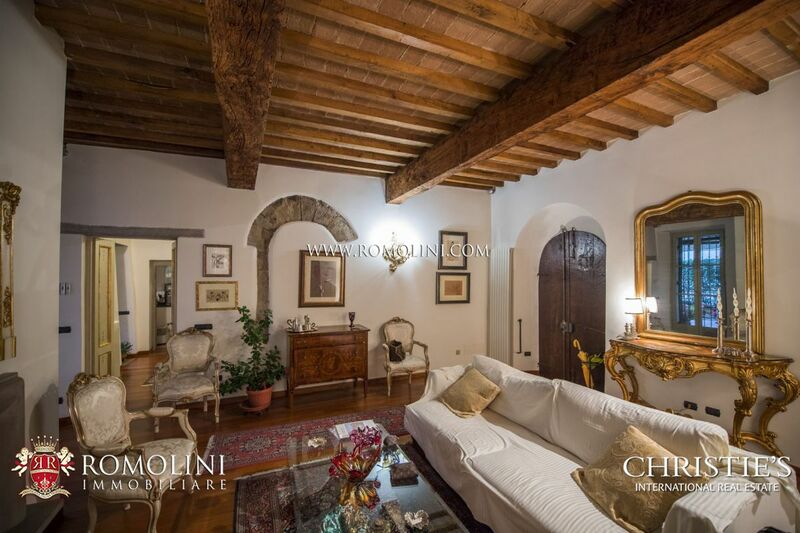 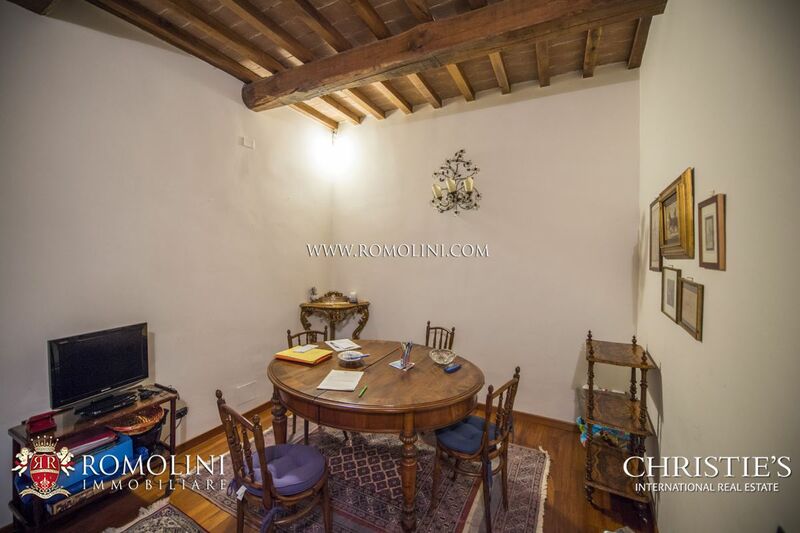 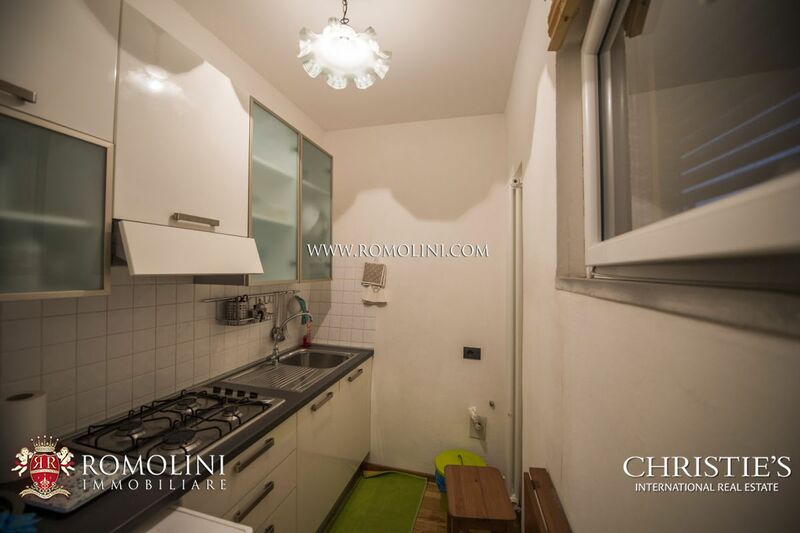 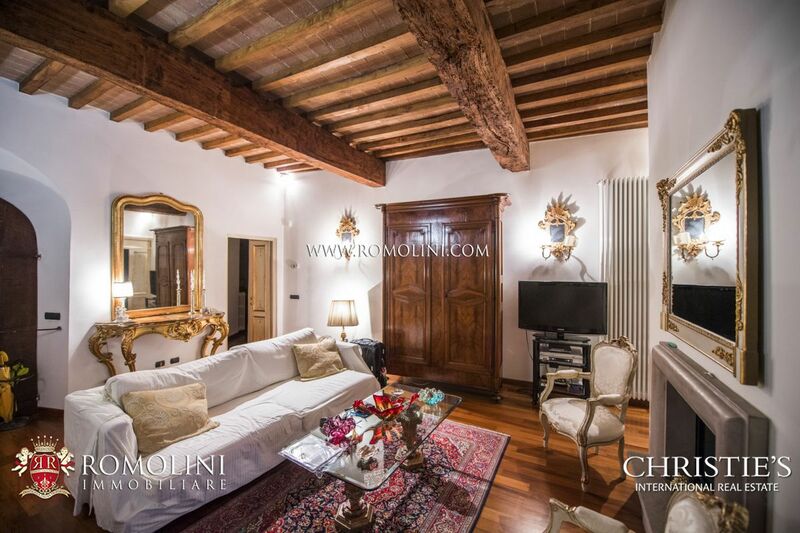 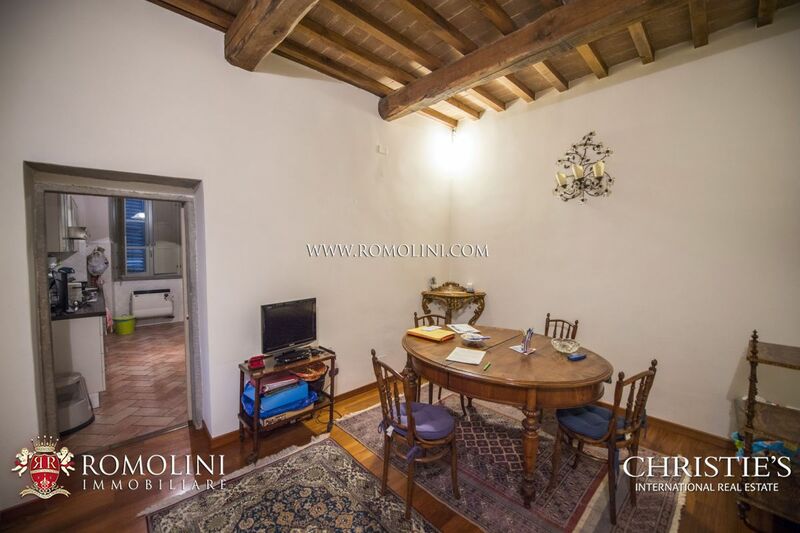 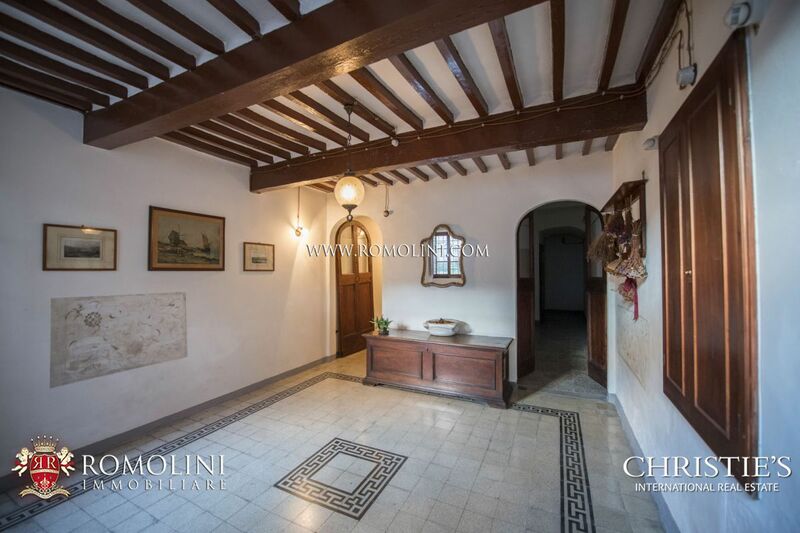 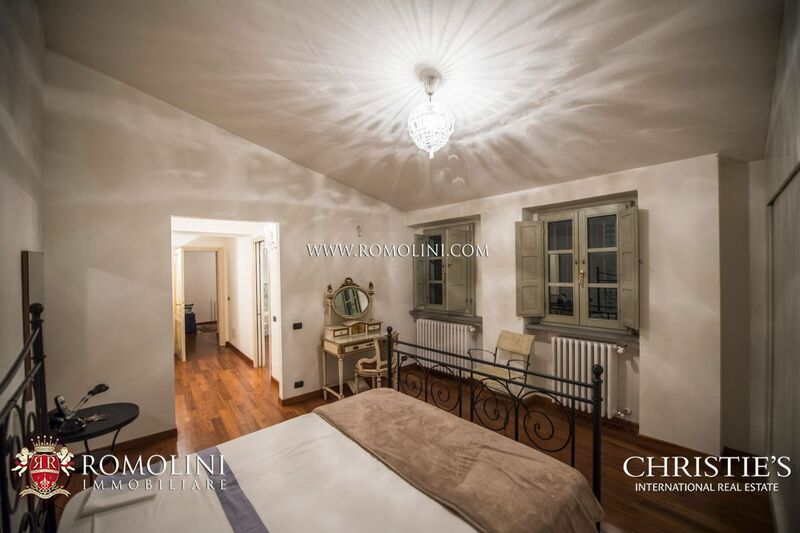 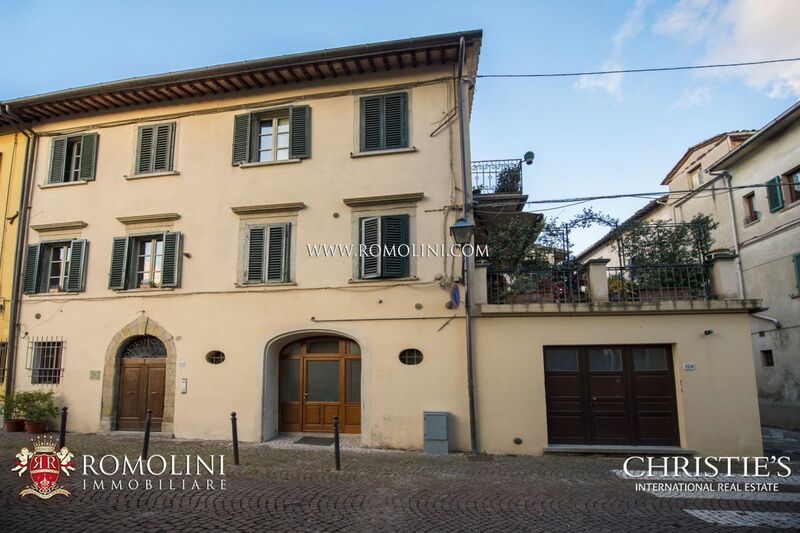 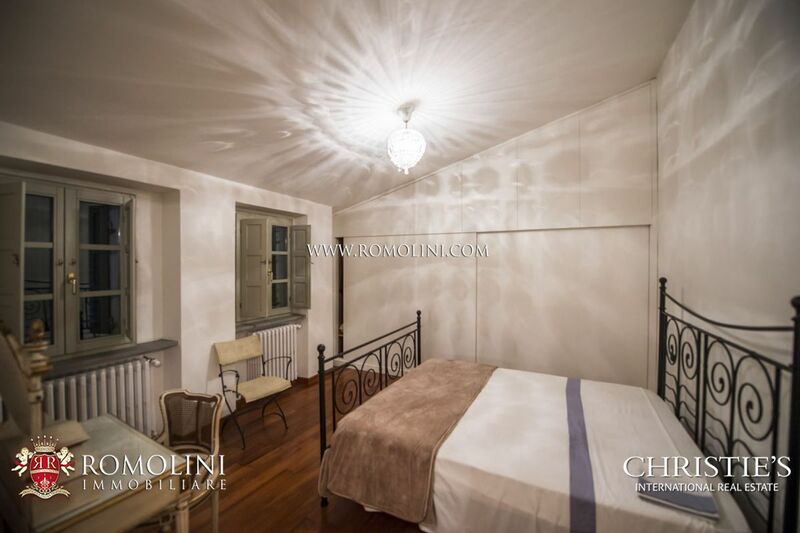 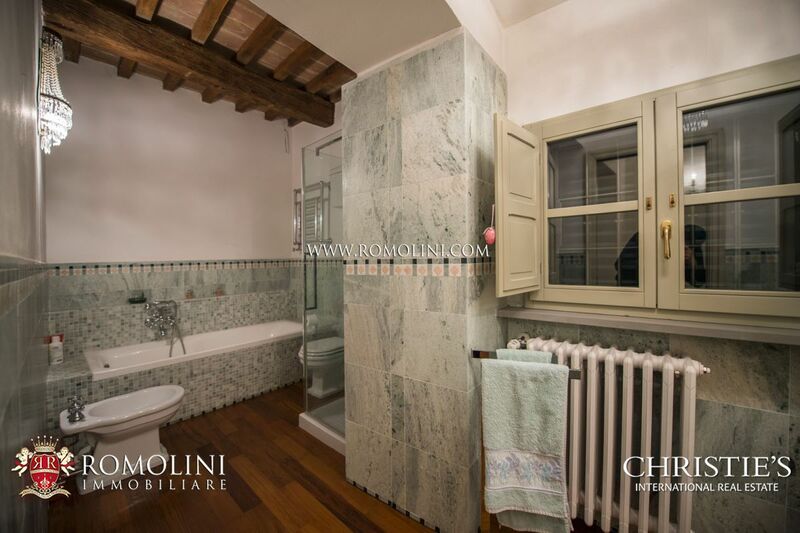 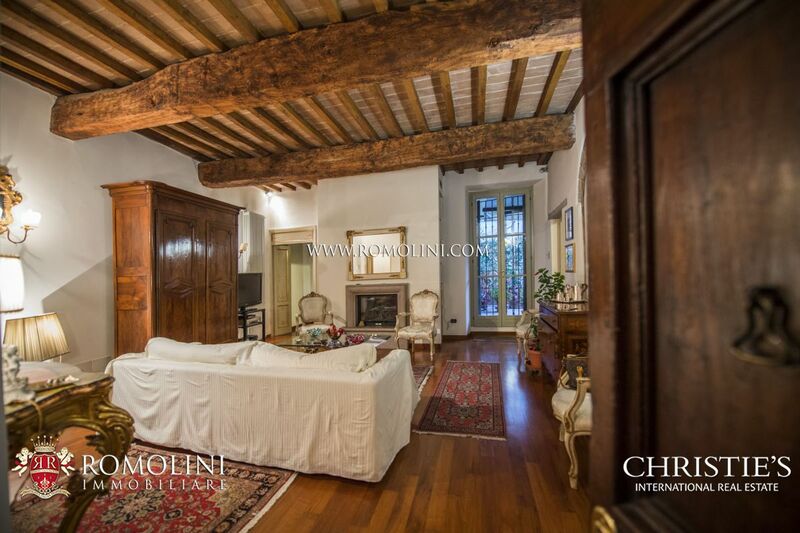 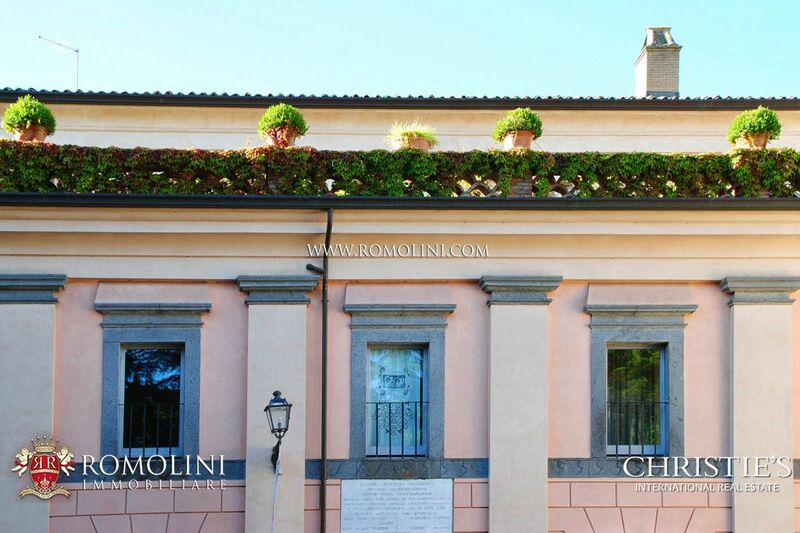 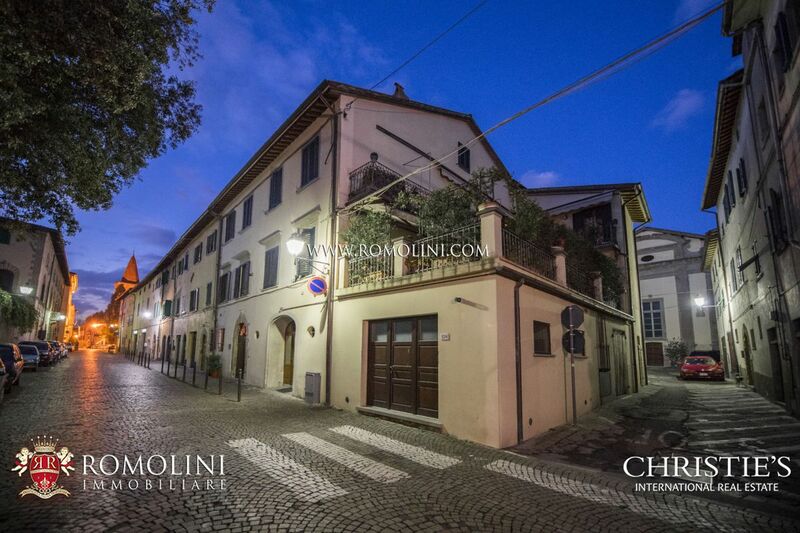 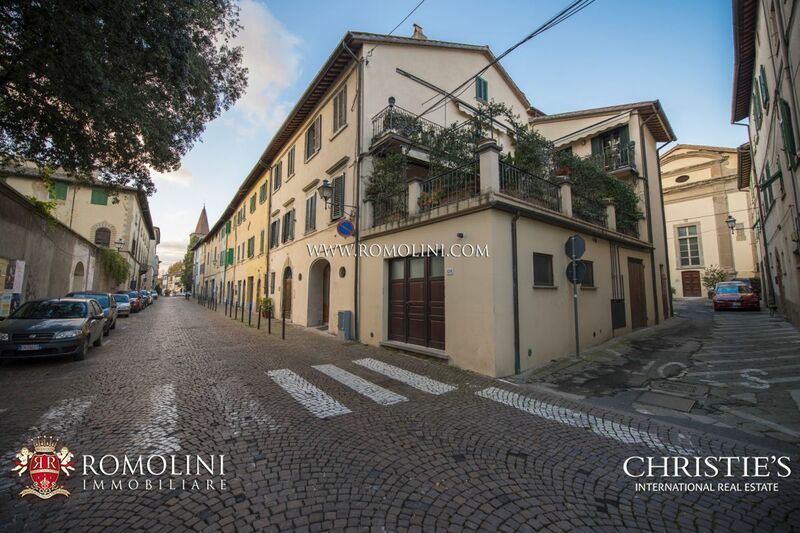 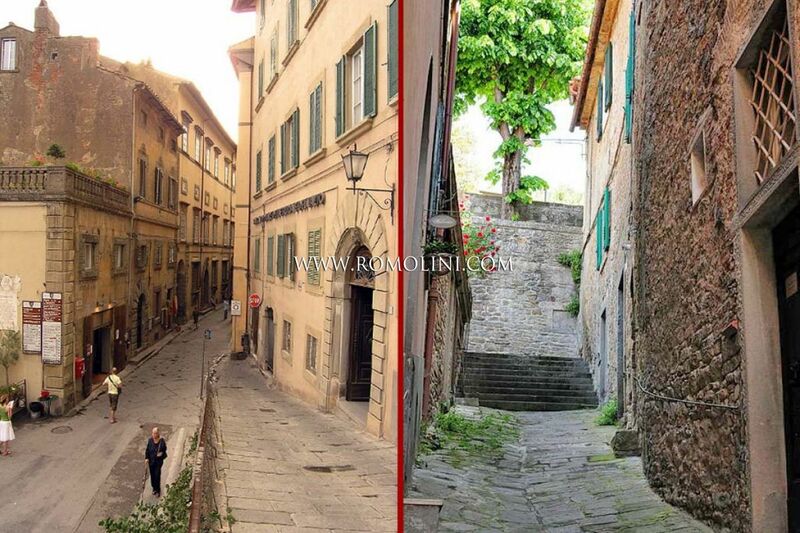 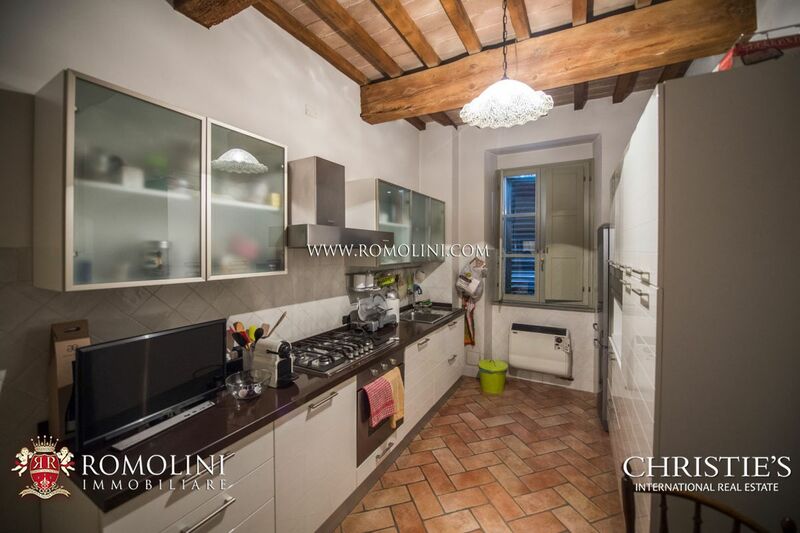 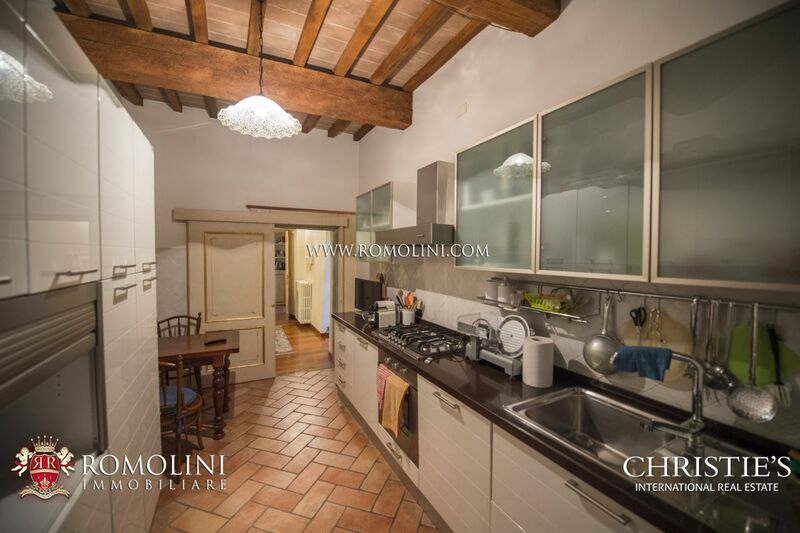 In the historic center of Sansepolcro, a stone's throw from the central square, townhouse divided into two independent apartments with terrace and garage. 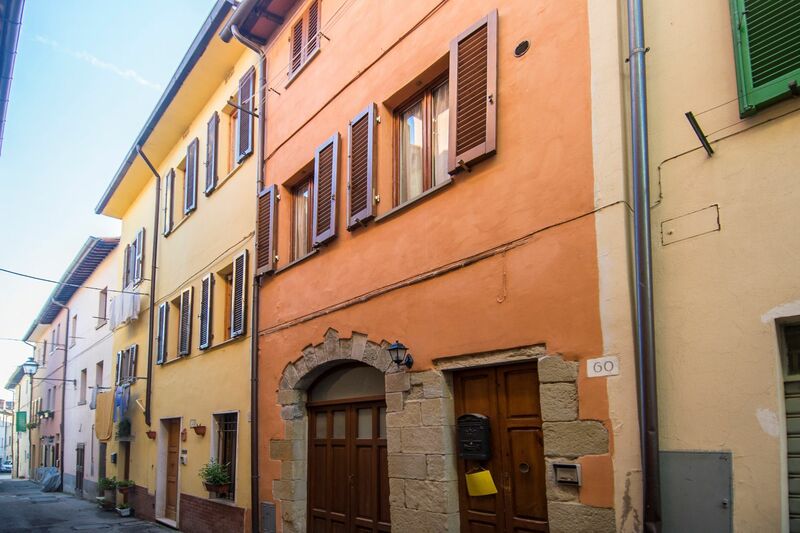 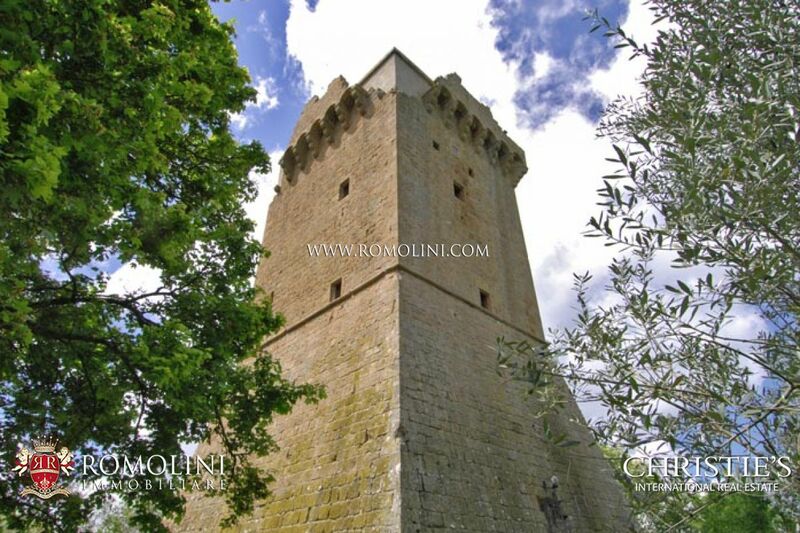 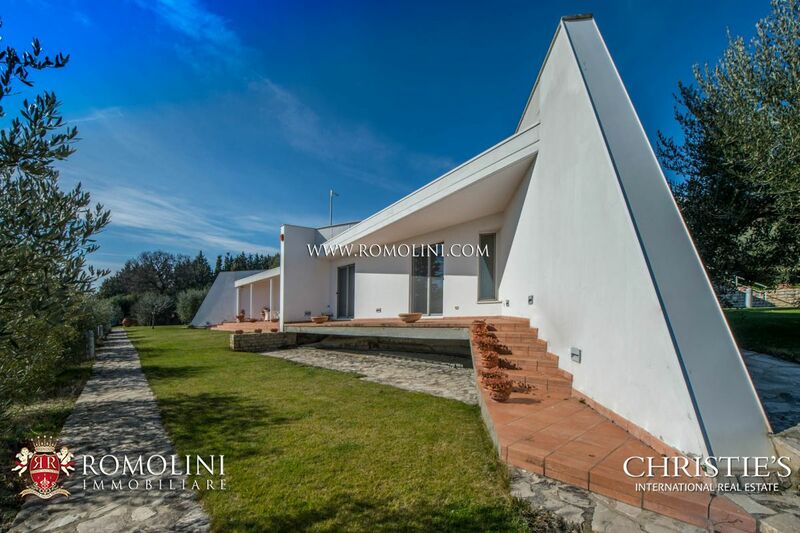 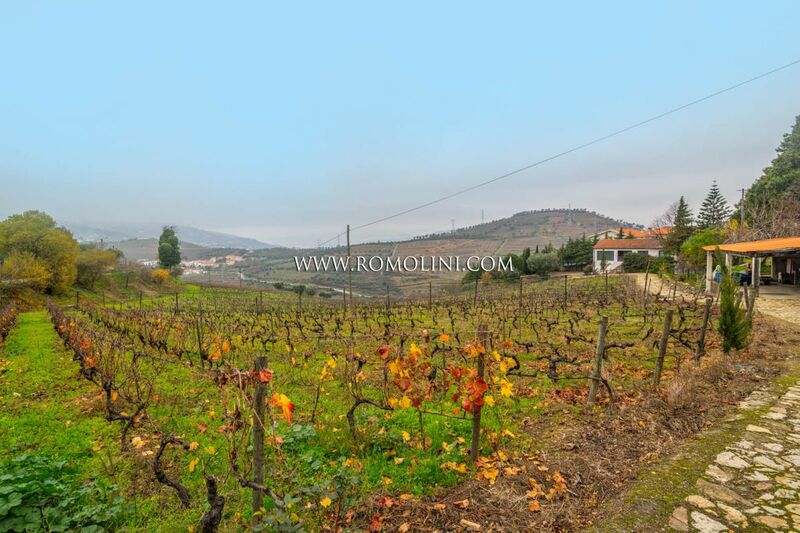 Located in one of the historic streets of Sansepolcro, about 300 m from Piazza Torre di Berta and very close to a shopping mall offering all the necessary services, this property allows one to move easily throughout the Tuscan Tiber Valley but not only: the beautiful medieval hamlet of Anghiari (10km; 15’), the Roman Città di Castello (19km; 15’), the hometown of Michelangelo Buonarroti (23km; 30’), Monte Santa Maria Tiberina (29km; 30’), the Franciscan shrines of La Verna (36km; 40’) and Assisi (84km; 1h 5’), Arezzo (37km; 40’), Umbertide (38km; 30’), the Etruscan city of Perugia (71km; 55’), the beautiful Siena (104km; 1h 30’) and the Renaissant Florence (114km; 1h 40’). 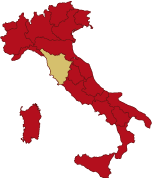 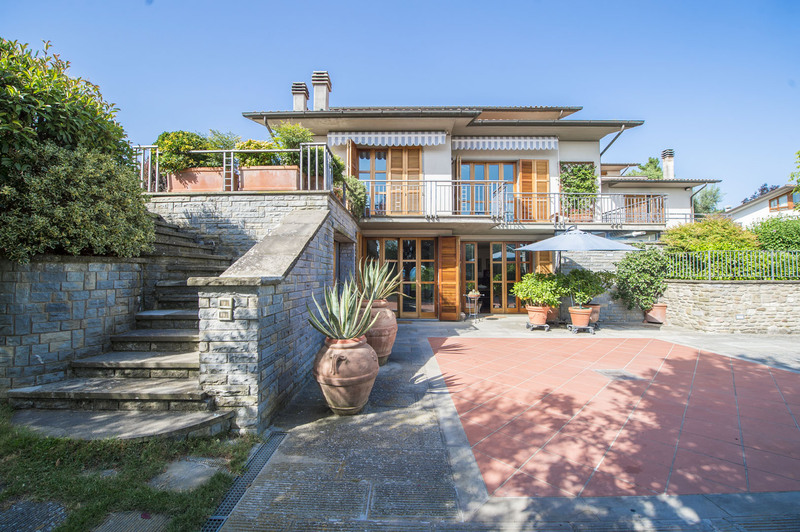 The most convenient airports to reach the property are Perugia Sant’Egidio (69km; 50’), Firenze Peretola (131km; 1h 35’), Bologna Marconi (179km; 2h), Pisa Galilei (192km; 2h 15’), Roma Ciampino (250km; 2h 45’) and Roma Fiumicino (265km; 2h 45’). 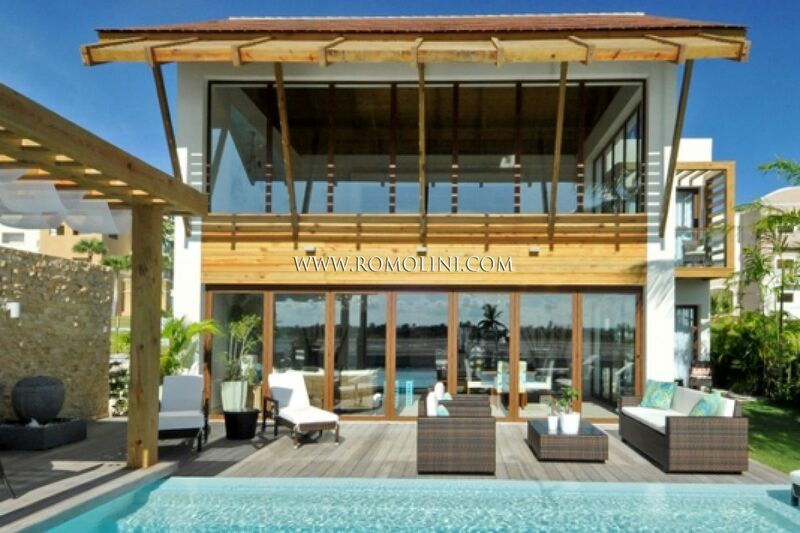 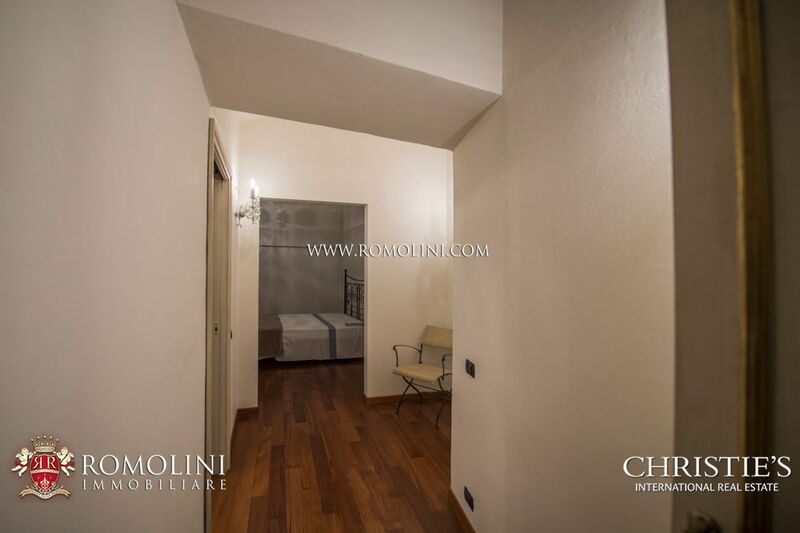 The property (160 sqm – 1,722 sqft) is distributed between the ground floor and the first floor, which are not directly connected on the inside. 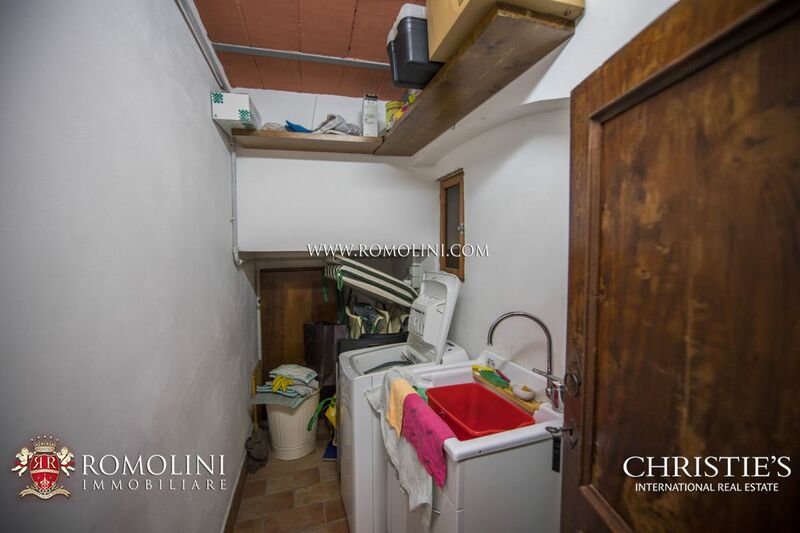 There are therefore two potentially independent apartments. 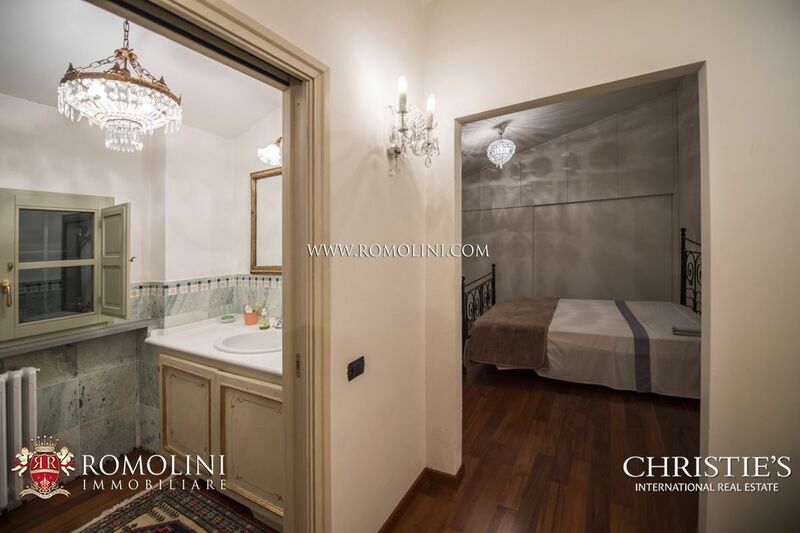 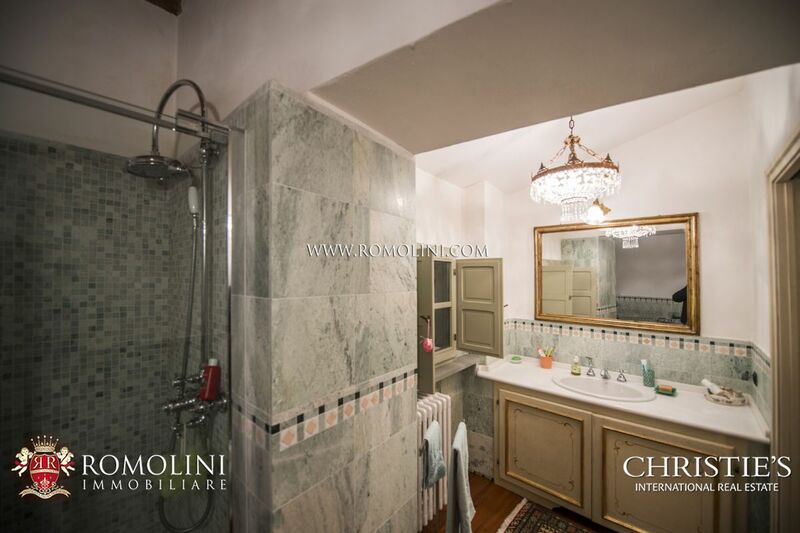 - Ground floor (35 sqm – 377 sqft): apartment with independent access (directly from the street) consisting of living area, kitchenette, bedroom and bathroom. 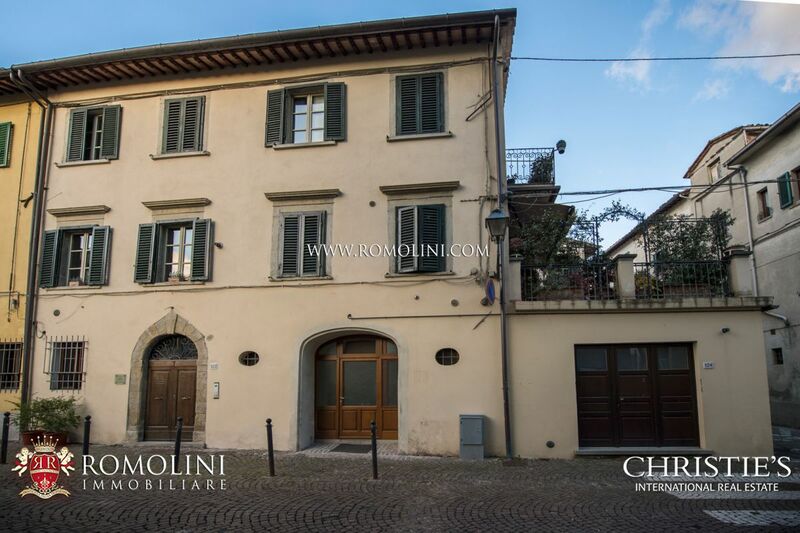 - First floor (110 sqm – 1,184 sqft): living room with access to the terrace (about 45 sqm – 484 sqft), dining room, kitchen, two bedrooms and two bathrooms. 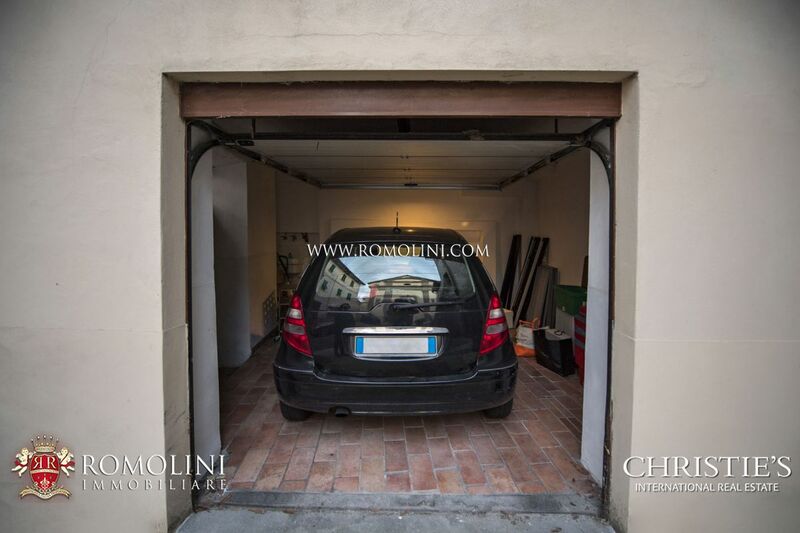 Also on the ground floor there is a convenient garage (15 sqm – 161 sqft). 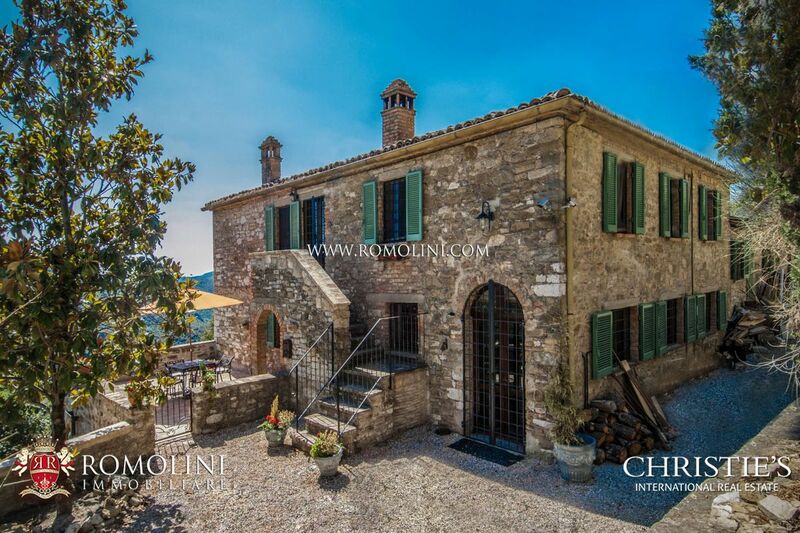 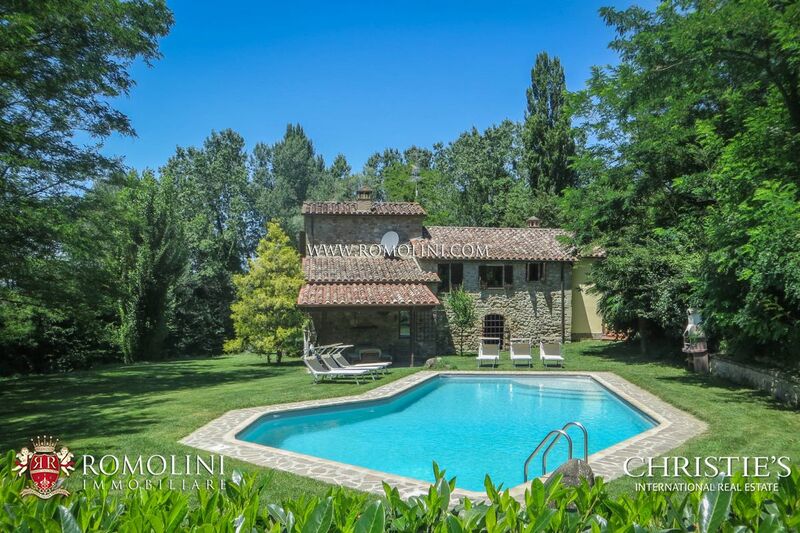 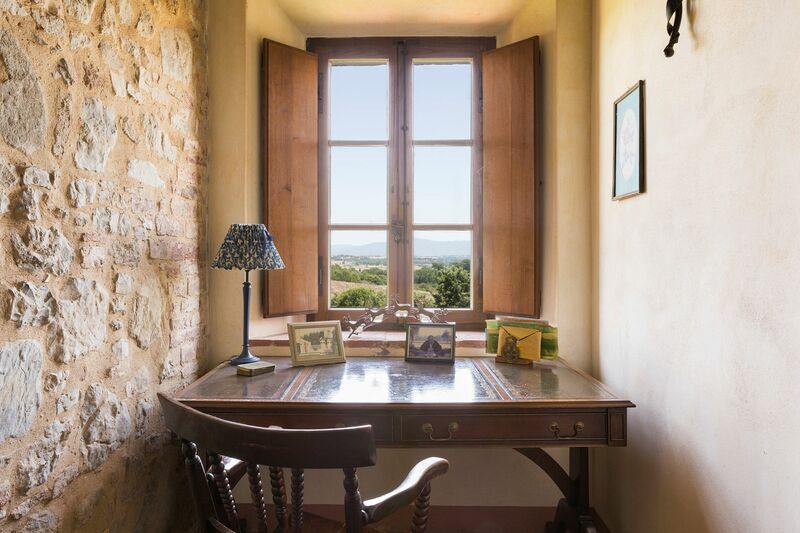 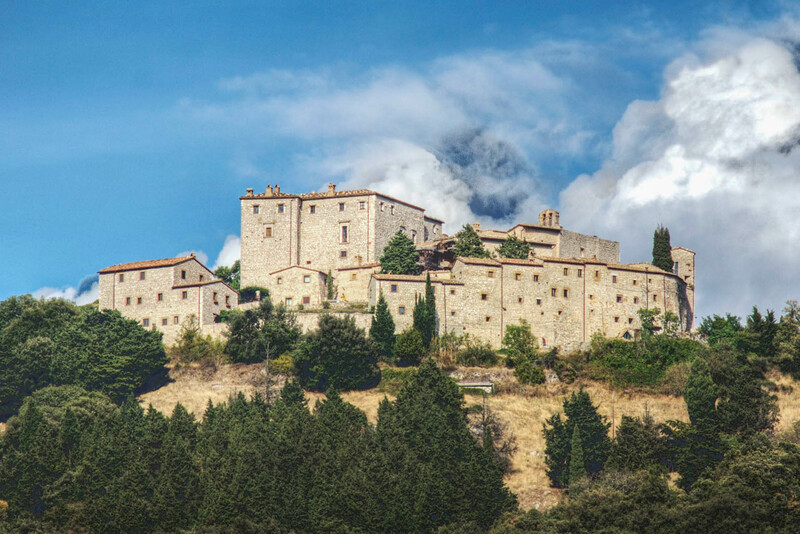 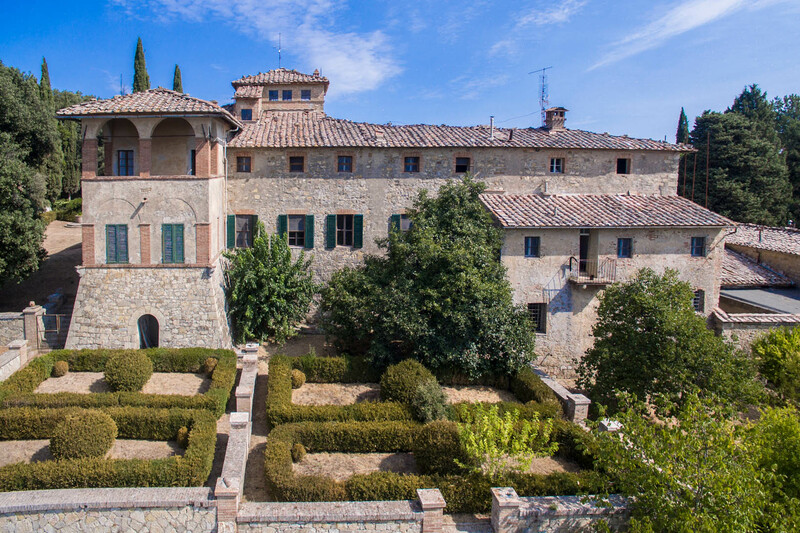 The property has been recently renovated and still boasts the typical features of historic buildings found in medieval villages of Tuscany. 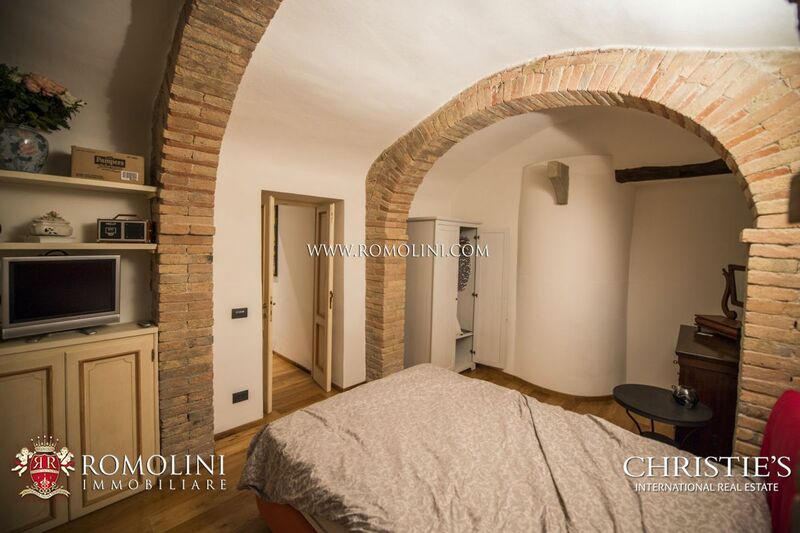 The masonry arches have been left clearly visible on the inside, as well as the wooden beams and terracotta tiles on the ceilings. 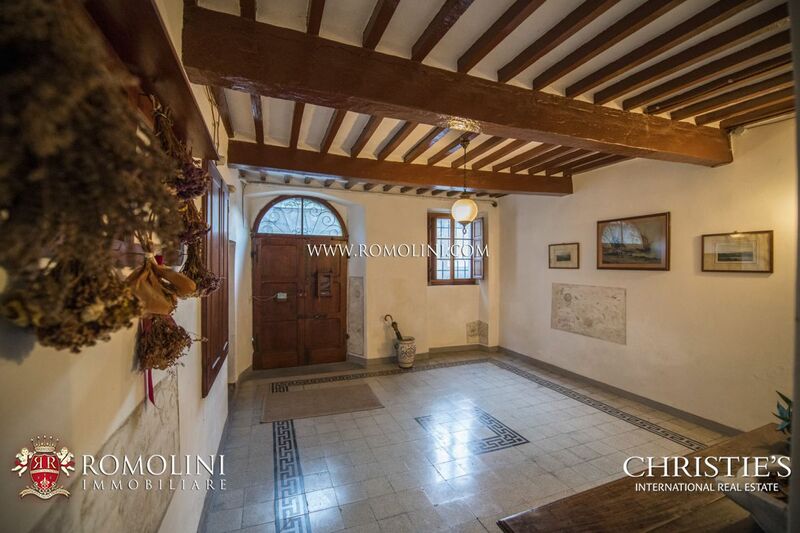 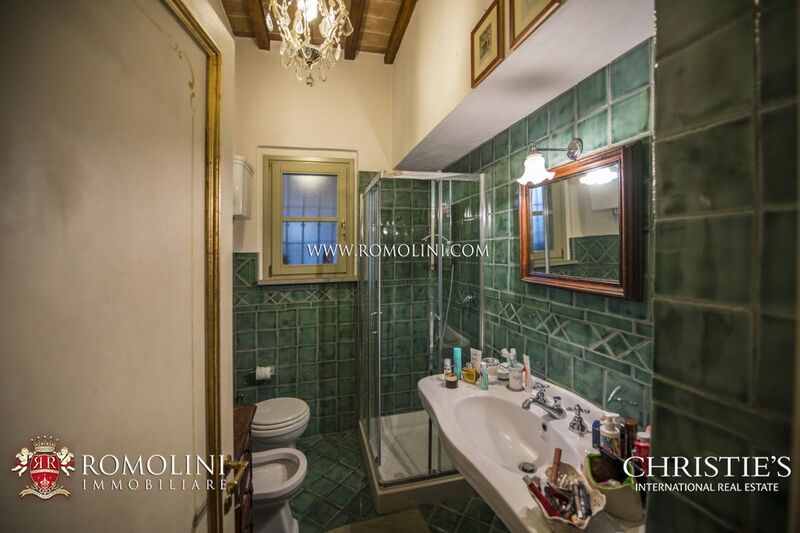 The floors are mostly covered in parquet, but there are also rooms paved in terracotta and ceramic tiles (bathrooms). 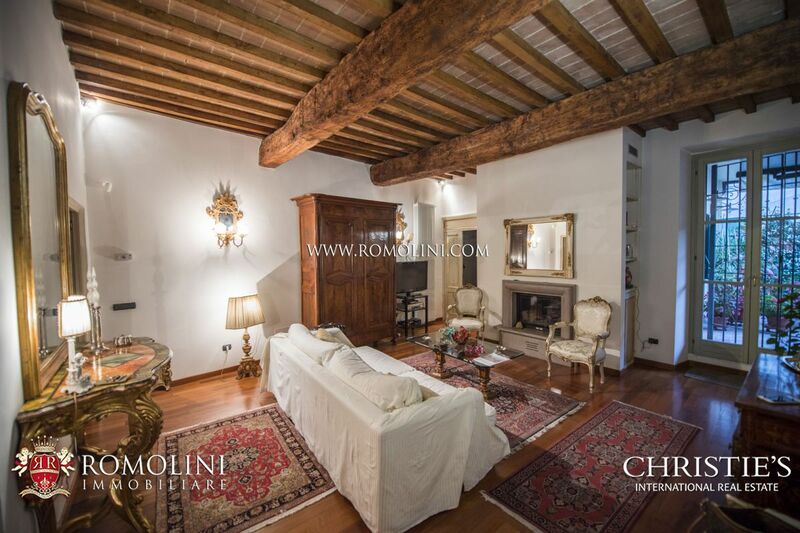 In the living room on the first floor there is a stone fireplace. 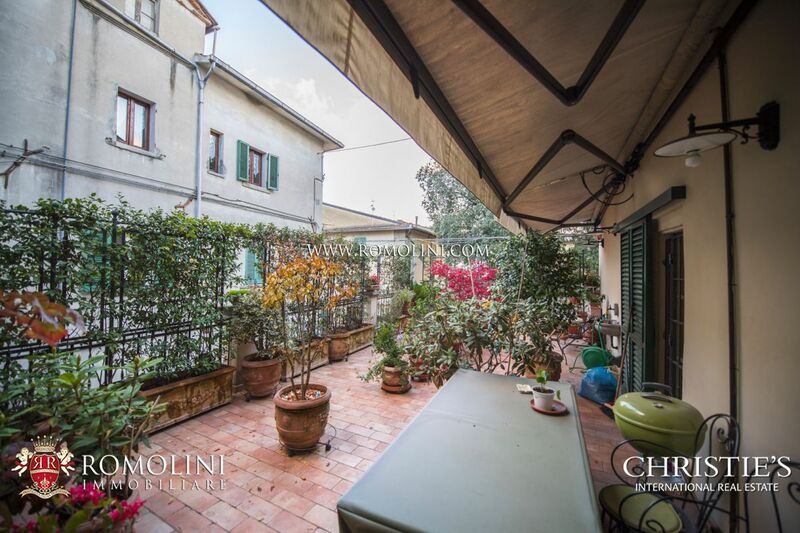 The apartment has a convenient private terrace (about 45 sqm – 484 sqft), accessible through a French window directly from the living room and ideal for al fresco dining with friends. 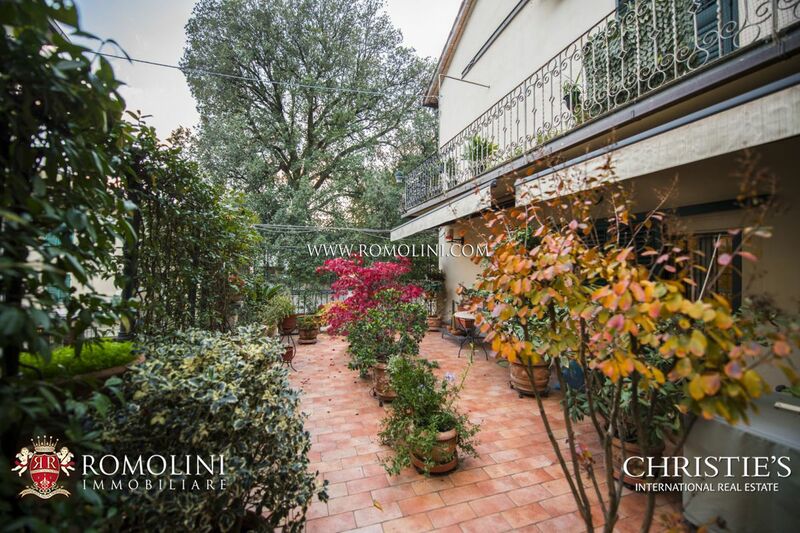 The terrace, thanks to its ample surface, can be easily decorated with flowers and potted plants so as to constitute almost a real garden. 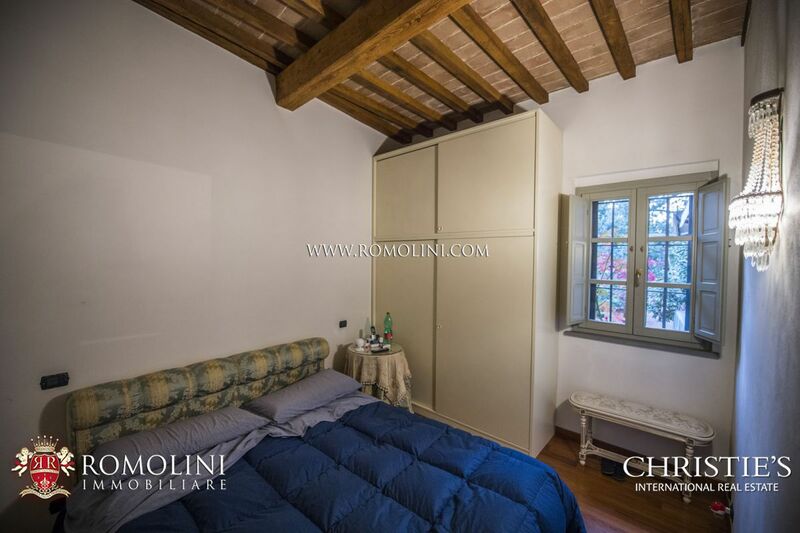 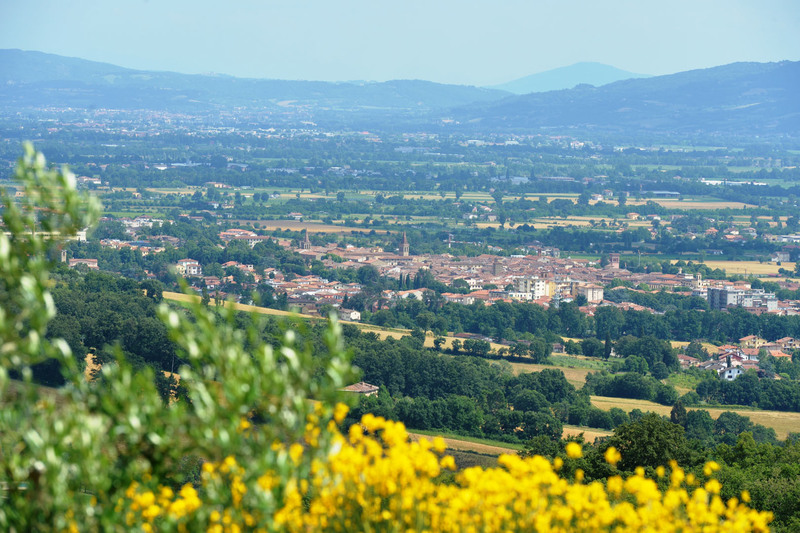 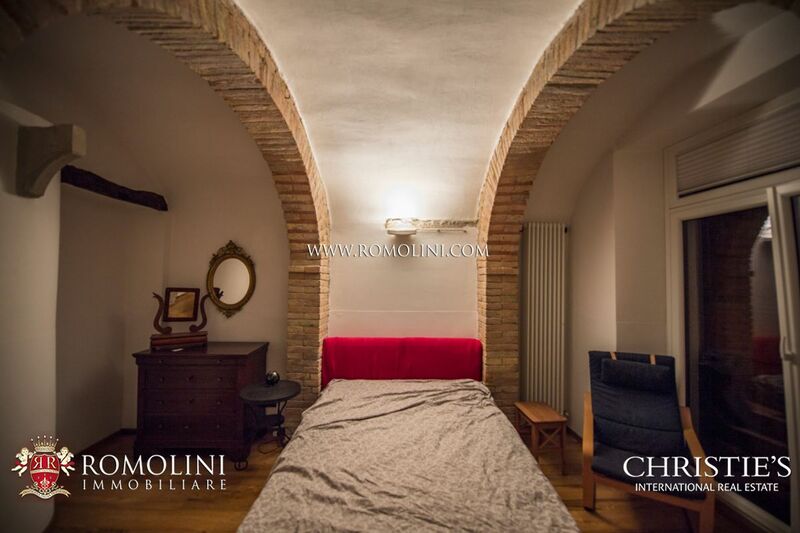 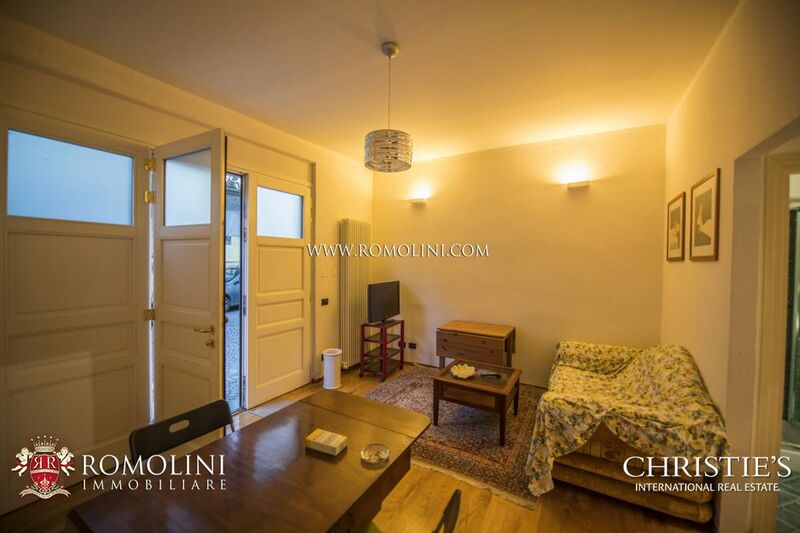 The presence of two separate units with independent accesses makes the property particularly suitable for anyone looking for a private residence with a small independent apartment to rent out separately, perhaps to the many tourists who visit Sansepolcro and the Tiber Valley every year.